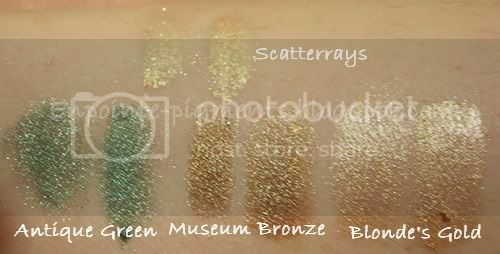 Finally I have the time to re-capture all my MAC pigment colors. 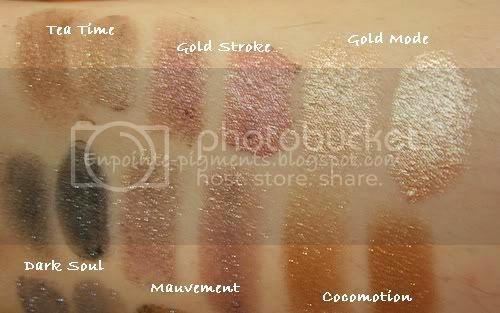 Apologize for the longgggg delay. 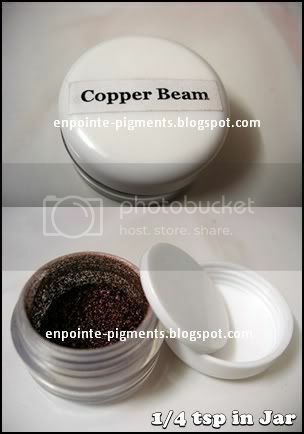 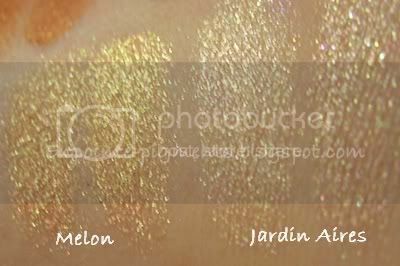 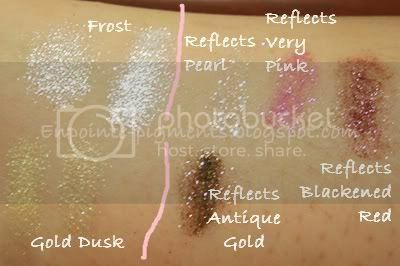 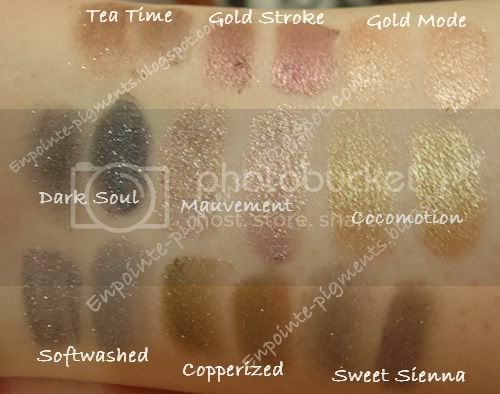 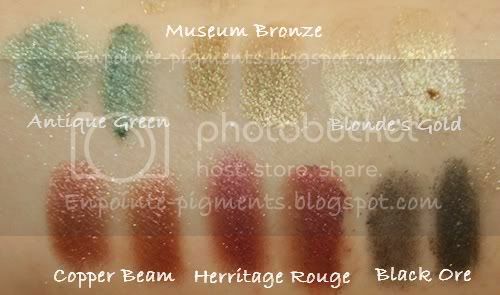 All LE & Pro pigments = RM7.50 each for 1/4tsp.